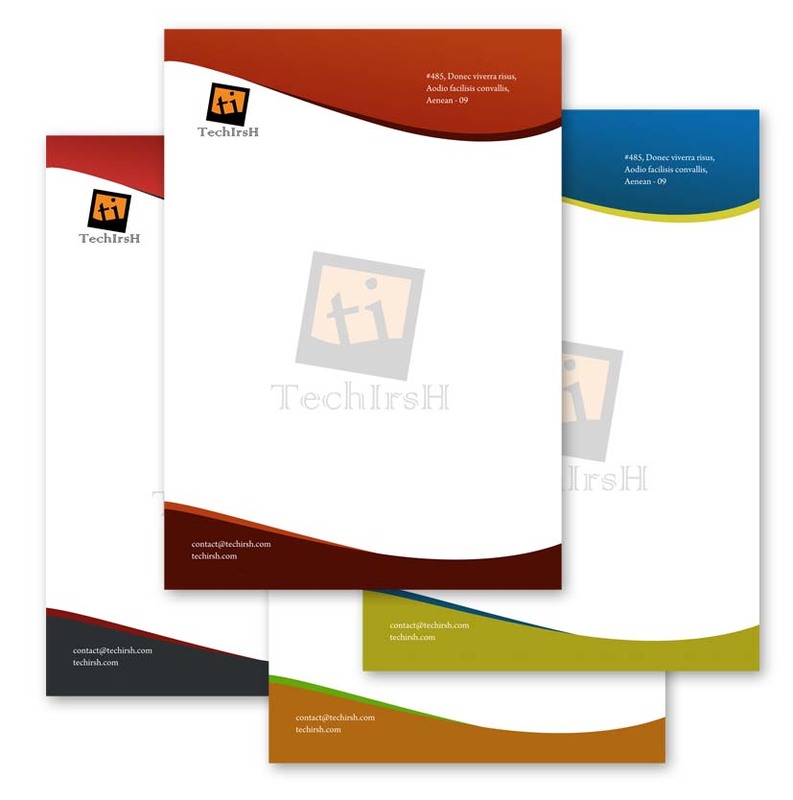 A clean and professional letterhead. I first designed it with color combination of Read and Grey, later changed the colors. Hope you like it.